ClearBooks is an online accounting software service. Headquartered in London and founded in 2008, it provides small British businesses with software-as-a service online accounting software and has over 5,000 customers. ClearBooks offers a nice feature selection and clear layout. This business accounting software helps simplify the bookkeeping process by helping users to understand their current financial condition. 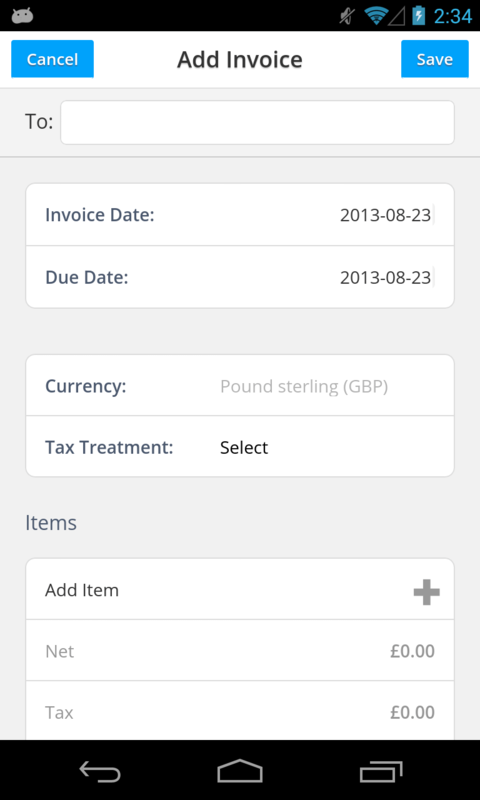 Invoice sending tools and statement importing features provide a full range of functionality in this online invoicing software. The reports are presented in an easy-to-read format. It stands out from other online accounting solutions because it provides more features to manage funds, observe finances and ensure bill payment. 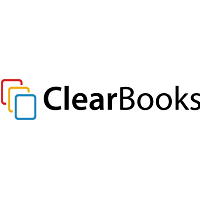 ClearBooks removes some of the mystery of finances by providing understandable information and tools to simplify the process of gathering data and monitoring progress. FT Advisors Limited is a ClearBooks client that was pleased with the automated invoicing and automated credit notes features, as well as the management of information via the dashboard. Mediaroots, Ltd., another ClearBooks user, praised customer support and the product features. Aidhan Accountancy states that ClearBooks Pro has become the nucleus of its operation. The user-friendly functionality of the online portal, pricing structure and customer support were among the many benefits Aidhan praised. Learn everything you need to know about ClearBooks. Our experts will reach out to you shortly.